VIP Limousine provides professional, safe, and friendly Casino Limousine services to and from all Atlantic City casino and Philadelphia casino locations. We have the best limousine transportation service to handle any size party and all your Night Out, Bachelor Party, Bachelorette Party, Convention, and Special Occasion casino event getaways. Our chauffeurs provide prompt courteous limousine service and make you feel comfortable and satisfied. 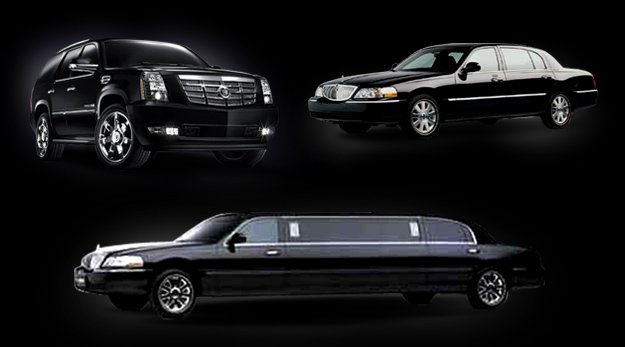 We have very competitive pricing and package deals for all your casino limousine event needs.